UFC Fight Night 105 is all set to go down TONIGHT (Sun., Feb. 19, 2017) from inside Scotiabank Centre in Halifax, Nova Scotia, Canada, as Ultimate Fighting Championship is headed back to free television with it’s latest FOX Sports 1 offering. 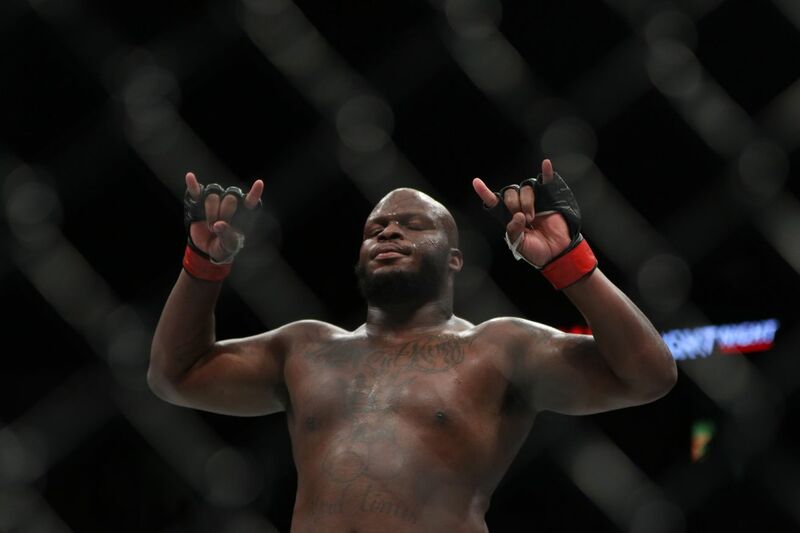 In the headlining act, Derrick Lewis will look to earn his sixth straight win in the Heavyweight division as he locks horns against Travis Browne, who is currently riding a two-fight losing streak. Check out below to find out when and where to watch UFC Fight Night 105 in its entirety. Excluded Countries: United States, Brazil, Latin America, San Marino, Vatican City, Barbados, Dominican Republic, Haiti, Jamaica, Libya, Somalia, Sudan, Lebanon, Syria, Cuba, Iran, North Korea. Excluded Countries: United States, Australia, Canada, UK, Brazil, Portugal, Sweden, Netherlands, Latin America, Italy, India, Denmark, Finland, Norway, France, Pakistan, Bangladesh, Bhutan, Maldives, Nepal, Sri Lanka, Luxembourg San Marino, Vatican City, Sub-Saharan Africa, Kosovo, Macedonia, Montenegro, Serbia, Barbados, Dominican Republic, Jamaica, Poland, Libya, Somalia, Sudan, Lebanon, Syria, Cuba, Iran, North Korea. Need a local bar/pub solution? Check out a list of sports bars and pubs near you that will most likely be showing tonight’s fights CLICK HERE. MMAmania.com will deliver LIVE round-by-round, blow-by-blow coverage of the entire UFC Fight Night 105 fight card, starting with the Fight Pass “Prelims” matches online, which are scheduled to begin at 6:30 p.m. ET, and then the remaining undercard balance on FOX Sports 1 at 7 p.m. ET, before the main card start time at 9 p.m. ET, also on FOX Sports 1. For more on the upcoming UFC Fight Night 105 fight card click here.